 and a commitment to quality service to every striping, sealcoating, or asphalt repair project. Straight Lines Make the Best First Impression. Trust Southern Striping for quality striping, sealcoating, and asphalt repair services. Servicing both commercial and residential properties. Every Southern Striping franchise is locally owned and operated. Every team is trained for safety, professionalism, machine operation, and proper installation. Our professional striping, sealcoat and asphalt repair teams are always on time for each job. Now is the time to take advantage and become a member of the Southern Striping family. Our striping, sealcoat and asphalt franchise provides you with the support and guidance you need to run your business successfully and the power of the Southern Striping franchise system to encourage that success. 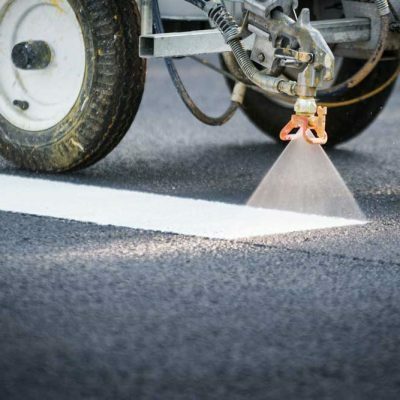 Striping, Sealcoating & Asphalt Repair that sets the standard. Southern Striping is a pavement maintenance company that provides full service asphalt parking lot and roadway maintenance. Our reputation as industry leaders is built every day by delivering consistent and professional results on every project. We measure quality in equal parts knowledge and skill. Knowledge allows us to understand the unique requirements of each project; skill lets us achieve real-world results. Every striping project is measured and laid out by a skilled crew leader. The result is lines that are even, centered, and straight every time. Our skill and experience allows us to complete even the most challenging projects on time and to the highest standards such as, parking garages, turn lanes, airports, malls, angle parking, industrial warehouses and more. Did you know that paint matters? Southern Striping uses specifically formatted paint based on the type of project. For example, we use a special traffic paint when striping concrete pavement. This high-grade paint lasts 5x longer on concrete parking decks than standard traffic paint. Southern Striping also has special heavy-duty traffic paint available for high-traffic areas such as stop bars and crosswalks. 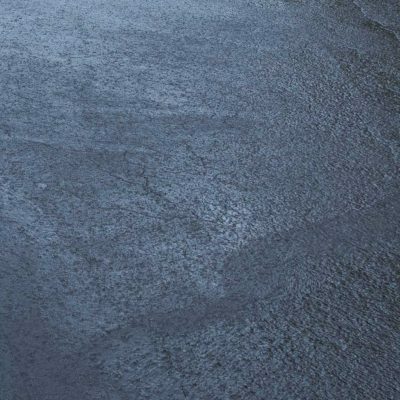 Protect and seal your asphalt pavement with an eye-catching smooth, black, even surface. Sealcoating protects pavement from the degradation caused by sunlight, oxidation, and water, and acts as a shield against drippings such as oil and gasoline. Sealcoat provides a layer of protection that prevents premature wearing of the asphalt surface. 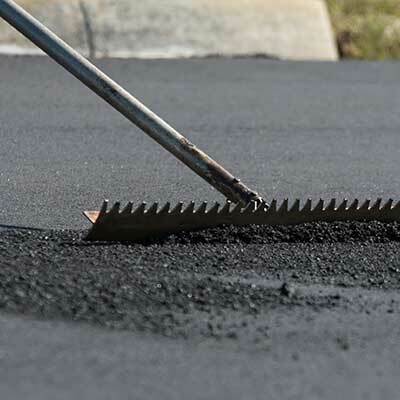 Our sealcoat experts prepare the correct sealcoat mix ratio for your project and formulate an access plan to reduce the time your parking lot is closed, so you can get back to normal. Southern Striping can install a heavy-duty, polymer enhanced sealer for high-traffic or heavy use areas. Our experts will provide you with custom options based on your project goals. Southern Striping offers full service asphalt pavement repair and maintenance. Let our asphalt technicians evaluate the condition of your pavement, explain your options, and provide you with an estimate – for free! Southern Striping takes extra steps to ensure your asphalt repairs last. For example, we use a propane heated hot box to keep your asphalt hot and pliable throughout the repair process. This constant application of heat helps to eliminate raveling in the months after the work is completed. Another quality step we take is to properly apply tack coat to the face of all joints prior to installing the new asphalt patch. This critical step ensures proper bonding between the old and new asphalt pavement. Create a consistent and unique statement in your community or large parking lots with custom traffic signs professionally installed for safety and stunning statements. Decorative traffic signs are special ordered to your preference. Decorative traffic signs are a step above normal traffic signs and truly enhance the appearance of common areas. 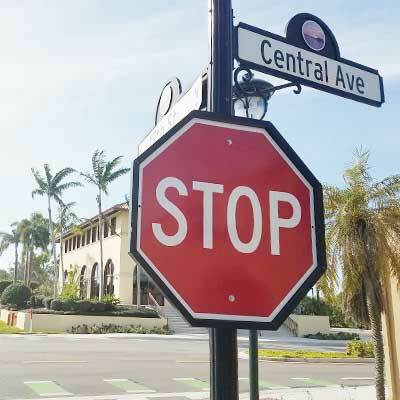 Traffic signs are one of the first things to be noticed on a property. Also, having reflective traffic signs in good condition can increase safety for both vehicles and pedestrians. Call our traffic sign experts for a free estimate and additional information. Make a professional and safe impression for your parking lot with clean, crisp lines, and new sealcoating. Our asphalt repair keeps your investment in top form, and sealcoating protects and maintains against the elements. We also install custom traffic signs for your properties. Southern Striping is an American company. We honor the service of our military friends and family. Our striping experts can help you to comply with ADA requirements for new and existing properties. Successful projects that meet your needs, stay within budgets and exceed expectations.